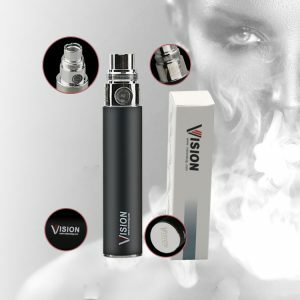 Vision Electronic Cigarette | Vision High-Tech Electronics Limited. 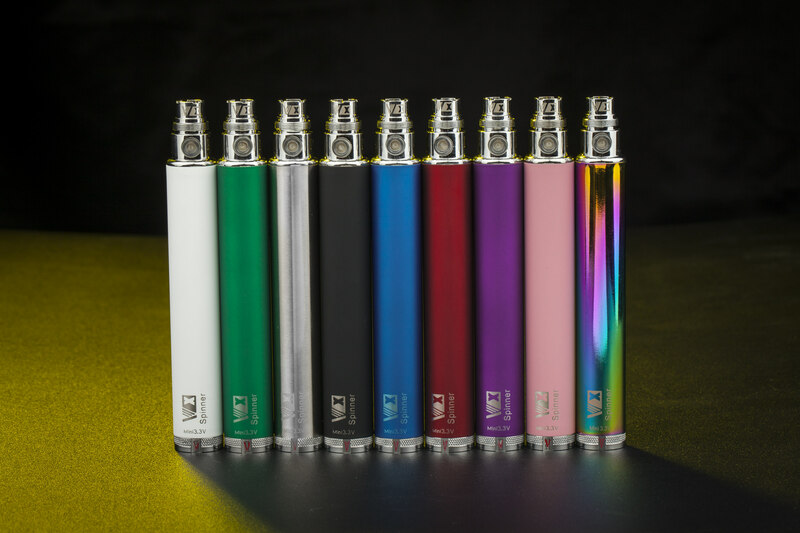 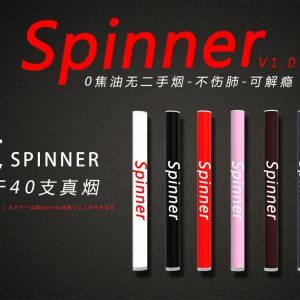 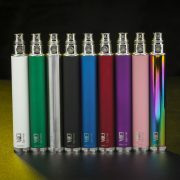 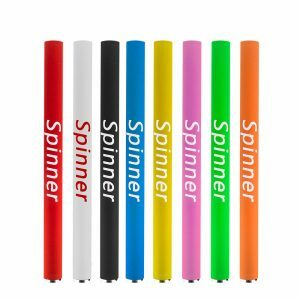 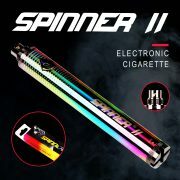 Vision Spinner Battery Mod 650mAh, 900mAh, 1100mAh, 1300mAh ,10 colors. 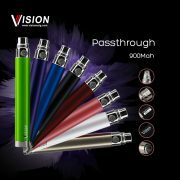 Vision ego battery is the most popular pocket ego battery made by Vision. 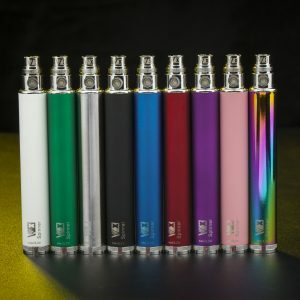 4 battery capacities. 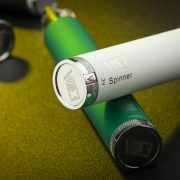 The appearance of VISION SPINNER II encourages electronic cigarette lovers to have more yearnings for beauty. 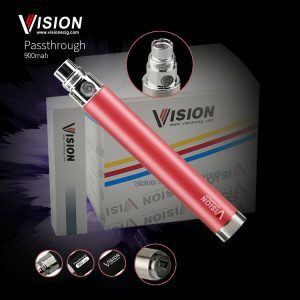 The birth of VISION SPINNER allowed more electronic cigarette lovers feel the joy of quality and different electronic cigarettes voltage fluctuations. The arrival of the VISION VIVI NOVA pushed electronic cigarettes to a new mileage with more practical and more economical features. 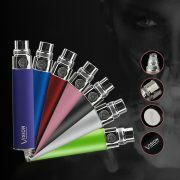 VISION Ego Clearomizer completely changed the traditional Cartomizer to Clearomizer, which is non-leakage and convenient to use.